With more than 7 million payments, ClinCard is the industry-leading method for automated participant payments, delivering unmatched simplicity, security, and global reach. With more than 7 million payments, ClinCard is the industry-leading method for automated participant payments, delivering unmatched simplicity, security, and global reach. ClinCard improves participant engagement and retention by providing participants with real-time access to funds via a reloadable debit card or direct deposit, accompanied by text/email notifications regarding appointment reminders and payment status. 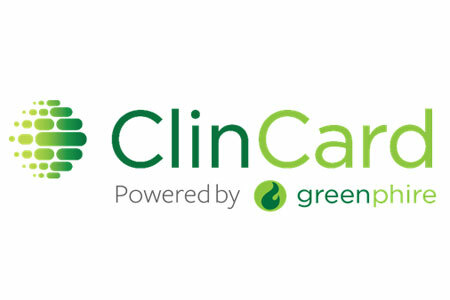 ClinCard also reduces administrative tasks related to manual payment processes, allowing for site staff to transfer funds to participants with the click of a button, giving back time to focus on the research. In addition, the ClinCard solution provides increased financial visibility and control via a comprehensive reporting suite detailing transactional history, program balance, study budget, card inventory, 1099 IRS tax reporting, etc.